Murex Hill. 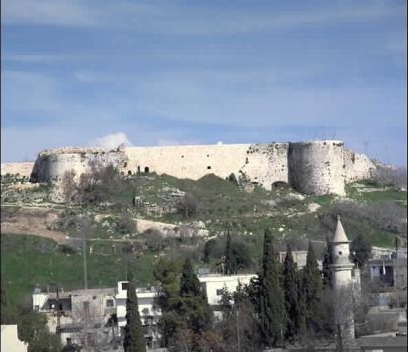 To the south of the citadel is a mound of debris called Murex Hill. 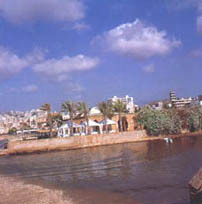 This artificial hill (100 meters long and 50 meters high) was formed by the accumulation of refuse from the purple dye factories of Phoenician times. Mosaic tiling found at the top of the mound suggests that Roman buildings were erected there. The hill today is covered by houses and buildings as well as a cemetery. Broken murex shells can still be seen on the lower part of the hill, but because of extensive construction, it is increasingly inaccessible to the public.